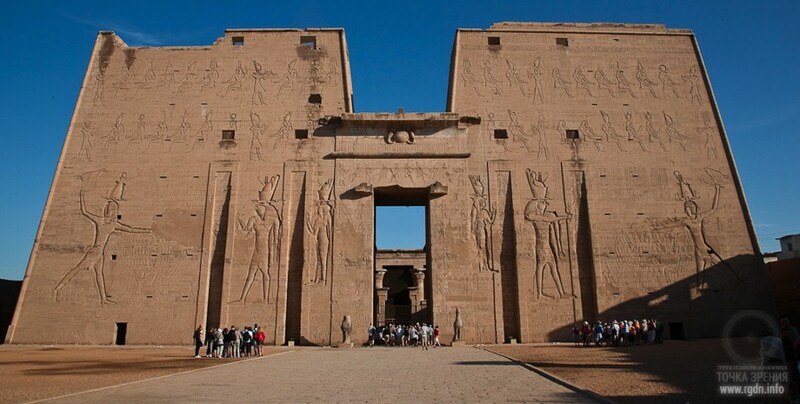 The Temple of Edfu in its present form was erected over a two hundred-year period between 237 BC and 57 BC, but incorporates parts of much earlier structures dating back to the Pyramid Age (for example, portions of the inner and outer western enclosure wall). Moreover, like all major temples, it was built “on hallowed ground” and there attaches to it a recollection of vast antiquity and of momentous antecedents. 1) The ‘Great Primeval Mound’ has recently been associated by Professor I. E. S. Edwards with the natural outcropping of rock that is known to lie under the Great Pyramid of Egypt and to have been incorporated into its lower courses of masonry. 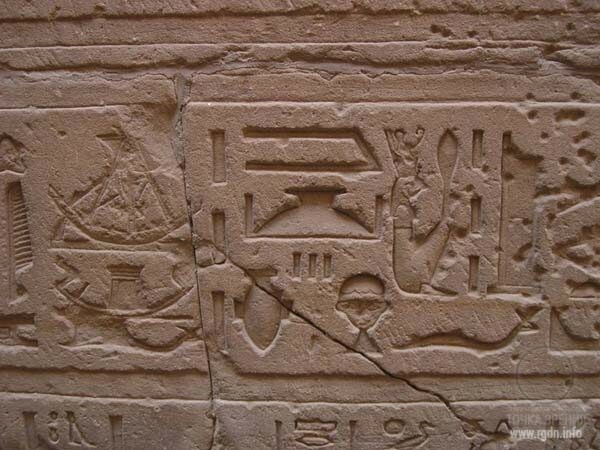 2) The ‘Sages’ referred to in the Edfu Building Texts were seven in number. Their special role was as ‘the only divine beings who knew how the temples and sacred places were to be created’. And it was they who initiated construction work at the Great Primeval Mound. This work, in which Thoth also participated, involved the setting out and erection of the original ‘mythical’ temple of the ‘First Time’. 4) When all these works were complete ‘the magical protection (swr mdw) of that site was made by the Sages’. 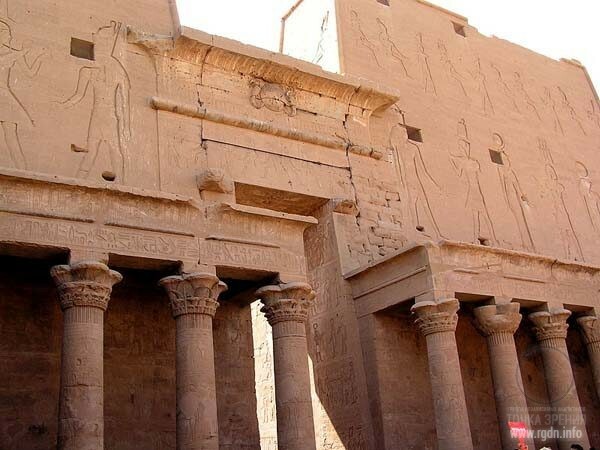 5) In the whole corpus of ancient Egyptian writings, the Edfu Building Texts preserve the only references to the ‘Seven Sages’ that have survived to the present day. Egyptologists have therefore paid little attention to the identity of these beings beyond conceding that that they appear to have played a part in ‘a much wider and more general theory concerning the origin of sacred domains and their temples’. In our opinion, however, there is something notable about the context in which the Texts describe the Sages. This context is marked by a preponderance of ‘Flood’ imagery in which the ‘primeval waters’ (out of which the Great Primeval Mound emerged) are depicted as gradually receding. We are reminded of Noah’s mountain-top on which the Ark settled after the Biblical Deluge, and of the ‘Seven Sages’ (Apkallu) of ancient Babylonian tradition who were said to have ‘lived before the Flood’ and to have built the walls of the sacred city of Uruk. Likewise is it an accident that in Indian tradition ‘Seven Sages’ (Rishis) are remembered to have survived the Flood, their purpose being to preserve and pass down to future generations the wisdom of the antediluvian world? 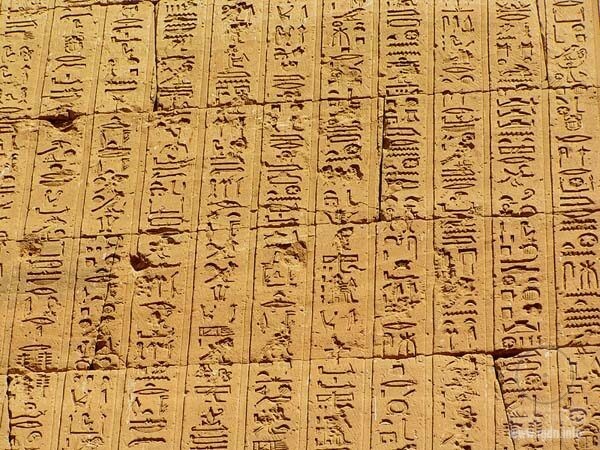 I think in these texts very ancient legends dating back to the times long before our civilization intersect with later legends about a certain group of people from some island or continent who appeared in the area of Giza, while that island or continent had been apparently destroyed earlier by cataclysms. 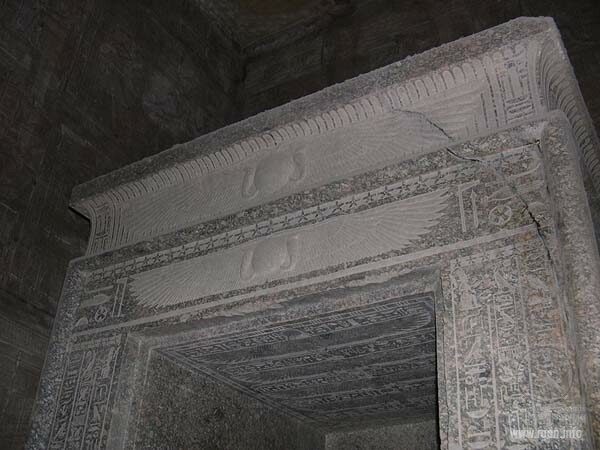 “The ‘original ‘mythical’ temple of the ‘First Time’…” Could this indicate the underground premises under Giza and the Lotus Temple? It’s interesting enough that the Seven Sages are mentioned. There are also references to 7 Sages (Rishis) and 7 builders of the city of Uruk. Moreover, we can add here 7 Sons of Heaven mentioned in the article Pyramids in China. Secrets of the Sons of Heaven, and Zoroastrian concept of Aməša Spənta – the Immortal Saints, the six spiritual initial creations of Ahura Mazda. To explain the essence of Aməša Spənta, a metaphor of six candles lit of a single candle is often used. Hence, in various parts of the world a single concept of 7 Sages or 7 Deities actually existed. What can this indicate? Perhaps, a single common primary source of information. “The sanctuary is within it, “Great Seat” by name...” The concept of the Great Seat provoked an association in my mind with deities sitting on a Lotus flower. Let me give some quotes on the subject. 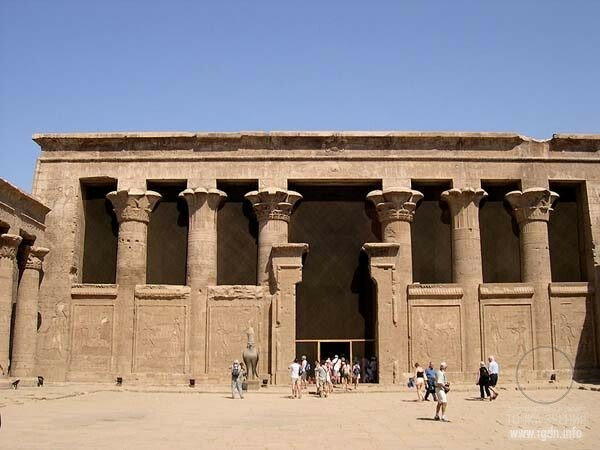 That is, what the text mentions as the Great Seat is actually the Lotus Temple, whereas the mansion of the god as it is called in the text is in fact a complex of underground buildings under Giza, the entrance to which is gauged by the Great Sphinx. “The magical protection (swr mdw) of that site was made by the Sages.” This is also quite an interesting quotation. The temples that are built or were earlier built on the earth, what is their purpose? They are built to host as many people as possible, aren’t they? However, on the way to the Temple the Sages set protection, meaning the way to the Temple is not open for everyone. This quite comfortable and wide gangway somewhat narrowed, creating a round hole of about two meters across diameter, and then it widened again. There was nothing usual on the face of it. It just was one of ordinary gangways which we had already come across many times on our way. Sensei passed through it easily. Valera who was following him passed through without any difficulty as well. As for the others including Volodya, Victor, Vano, they obviously braked near the narrow hole, creating a traffic jam. Suddenly, a strange confusion started among our little group. All of a sudden and without any reason, the guys began expressing a wish to stay in this cave and examine everything in more detail. There was no need to hurry, they said, for there would hardly be another chance to see anything like that. Victor proposed to have a long rest here and a snack, too. Eugene actively supported him, saying that his bowels had been cocking big snooks at each other for already a long time, and so his stomach manifested its utter discontent in the form of continuous rumbling. Even Father John who had been having a dig at Eugene’s fortitude the whole way through, surprisingly agreed with him, though motivating the stop with a necessity to examine the cave points of interest more thoroughly. While the guys were inducing Sensei and stepped aside from the ring gangway, I acted vice versa and hurried towards it, not intending to remain behind. What rest were they talking about if we’d had enough of it already? Yet, once I approached the ring, I suddenly felt an intensification of an inexplicable fear. Something there inside me seemed to be restraining, impeding me, evidently not willing to cross this verge. In this unintelligible fright I moved back a little, having felt a substantial relief straight away. Having summoned all the remains of my will, I resolutely approached the ring again, firmly intending to overstep it. And again I felt that unspeakable panic fear which furthermore intensified several times. I moved back again, being unable to comprehend what was exactly wrong with me. I directed my look towards the impassable ring and, while the guys continued persuading Sensei to stay, I rammed with some perseverance. To my greatest surprise, this time I easily passed through the ring as there had never been that invisible insurmountable barrier which had barred my way in my own mind. Moreover, I could even descry the ring gangway, having illumined it with my flashlight. It was an ideally even circle of an evidently artificial origin. It seemed like somebody had superimposed the ring into the rock in some incomprehensible way, and then had extracted it, having left an ideally smooth, as if fused gutter of thirty-five to forty centimetres in width. After the circle, an ordinary tunnel widening followed. While we were walking along the tunnel, the feeling of internal freedom that appeared after I had passed the ring, started to vanish insensibly. Analyzing everything that had recently happened, I began to roll it in my mind in the smallest details, recalling what exactly had preceded it. I was curious whether I’d been the only one to experience such strange changes in the mood. Nikolai Andreevich was trailing, walking behind me, and so I decided to share my observations with him. It turned out he had experienced the same mixture of opposite sensations, feeling fear, then inspiration and burst of vigour. The doctor made a supposition that we had probably passed through a force field happened to be around the ring. 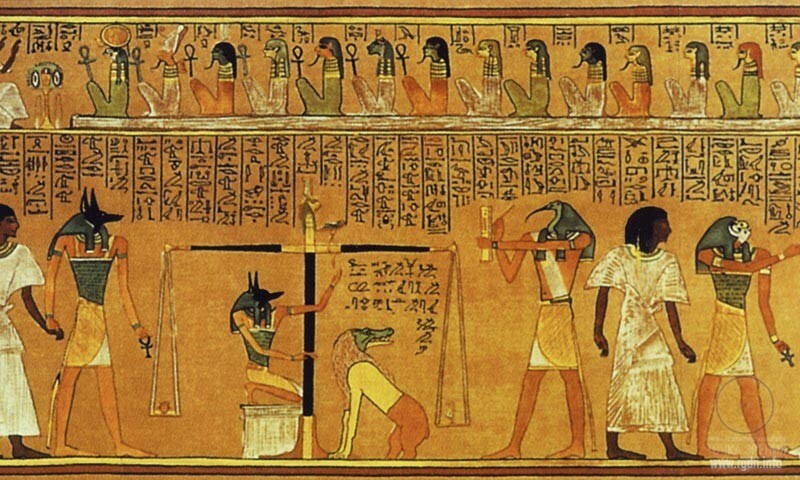 One of the Seven Sages, as the text indicates, was Thoth. Let me dwell on him a little. The god of Wisdom. The god of the Moon. He won 5 days from the Moon, during which Osiris, Seth, Isis, and Nephthys were later born. Wise Thoth assisted Osiris on all affairs. With Thoth’s help Isis managed to escape from custody. She concealed herself in the bogs of the Nile delta and bore Horus there. Moreover, Horus had to be protected by people as god Thoth ordered. When the god of Wisdom uttered a magic spell and scorpion venom lost its efficacy, little Horus was saved. After he recovered, at Isis’s request Thoth ordered Egyptians to watch Horus tirelessly, protect him and help his mother in every way possible. Otherwise, Thoth warned, darkness, desolation and famine would fall on the earth. 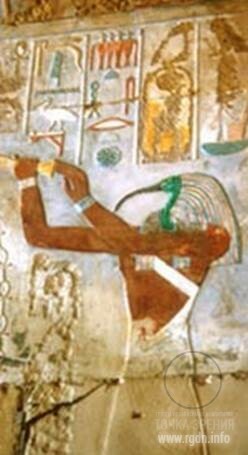 Having said that, Thoth continued his way on the Boat of Ra. 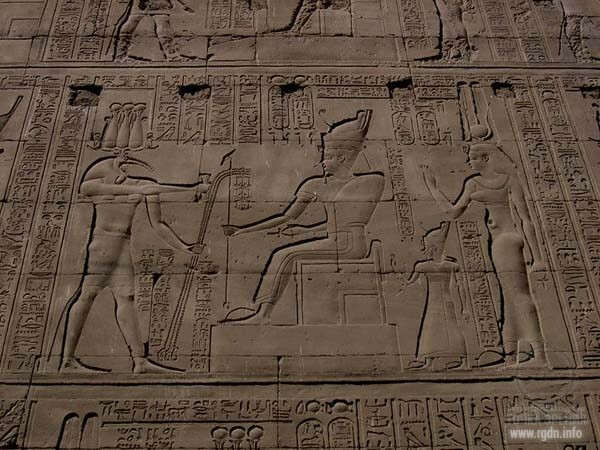 In one of battles Seth managed to wrest Horus’s Eye. The villain cut the Eye into 64 pieces and scattered them around Egypt. Then Thoth came to help Horus. He found all pieces of the cut Eye, joined them and gave the cured Wadjet Eye back to the young man. Sensei finished wiping the Pravi Tamga, admired the results of the done job and said addressing Nikolai Andreevich. “Yes,” the doctor answered affirmatively. “And what is the myth exactly about?” Sergey displayed a vivid interest. Nikolai Andreevich shrugged his shoulders perplexedly. Sensei alluded to the Pravi Tamga. I am not very competent in birds. Though I had an idea of how ibis looked, that was nearly my entire knowledge of ibises. Thus, I decided to extend my mental outlook a little bit. Let me refer to several quotes about ibises from various sources. For instance, in late February in Birecik, when forest ibises returned from wintering, local inhabitants arranged a festival. They even erected a monument dedicated to these birds and placed it opposite the main mosque, for it is considered that a forest ibis was exactly the one to take Noah and his family from Mount Ararat to the upper Euphrates where they settled after the Deluge. Why is there a legend in one of Turkish towns that Noah released exactly an ibis? I looked for the origin of such ideas and found just one sentence in Gerald Durrell’s The Ark’s Anniversary: “According to Egyptologists, it is possible that it was the bare-faced ibis that was the first bird Noah released from the Ark.” It turns out such ideas seem to be coming from Egypt. Ibis had a great symbolic meaning for ancient Egyptians. It was called Hibi. Even now in zoological classifications it is marked as Ihereskiornis al-thiopika, i.e. the sacred ibis. This bird, about 75 cm in height, rakes the swampy soil with its crescent-shaped beak. An impression arises that the bird is always in search of something. The bend of its beak resembles the Moon crescent, while its permanent proximity to the water, according to the science of symbols, means the “lunar sign”. 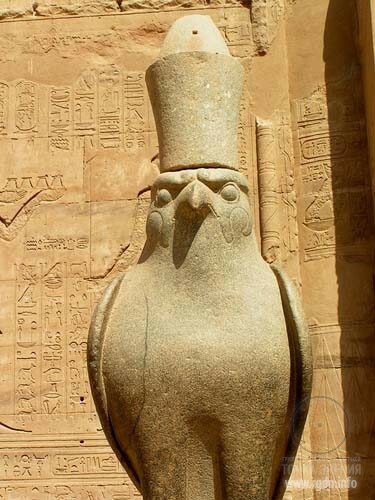 In Egypt ibis was a sacred bird of the wisdom god Thoth or was considered Thoth’s earthly incarnation. Therefore, ibises were embalmed and buried in clay jugs. In burial vaults and grottoes of Saqqara there are probably millions of such ibis mummies. Sometimes ibises were depicted with a crescent on their head, i.e. with the Allat symbol. 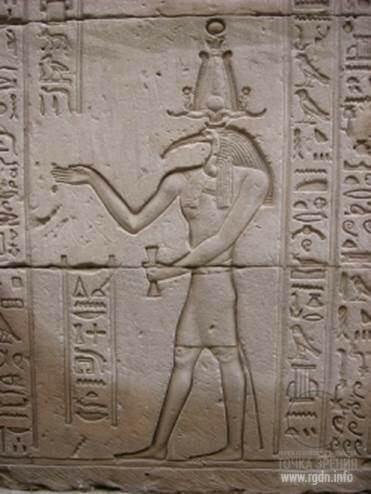 Probably, this is due to the bird’s crescent-shaped beak, and also reflects a connection between Thoth (who was depicted as ibis) and Allat. According to ancient folk beliefs, suffice it to throw an ibis feather on a snake in order to make it still as if spellbound. In Egypt ibis was a symbol of the morning, dawn. 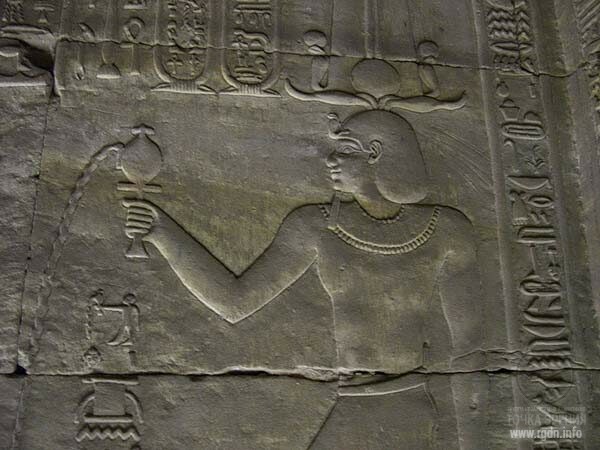 It appeared when the Nile was overflowing and thus was considered a herald of the coming abundance. In zodiac symbolism ibis was associated with Aquarius. It’s noteworthy that in zodiac symbolism this bird was associated exactly with Aquarius. Isn’t this an indication of the Age of Aquarius, just like a lion is an indication of the Age of Leo? The two ages associated with the beginning and the end of a cycle – the Orion-Draco pendulum. In my opinion, it’s quite interesting that Thoth and Maat in Egypt were regarded as a couple, as spouses. Here we can recall another Egyptian couple – Osiris and Isis, where Isis was an embodiment of the Divine Feminine Principle or Allat. Or there is a couple in Christianity, where the two have been worshipped inseparably for a long time – Archangel Gabriel and Virgin Mary. Let me quote the Orthodox Encyclopaedia: “Reverence of Archangel Gabriel was separated from the cult of the Annunciation of Virgin Mary much later. 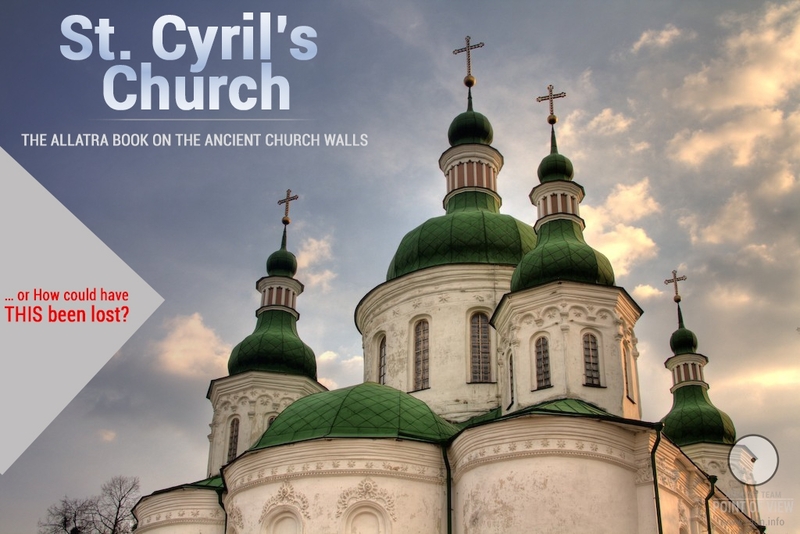 Thus, in the late 12th century the Archbishop of Novgorod Gabriel built a church not in honour of his heavenly patron, but in honour of the Annunciation of the Most Holy Mother of God. (Synod. No.330. P. 281)” At that, as you know, Virgin Mary is also an embodiment of the Divine Feminine Principle or Allat. Let’s follow the link given a little above. Gabriel [Greek: Γαβριήλ, Γαβριήλιος – “hero of God” or “God’s force”], one of the archangels making the 8th rank of Angel forces. It’s quite interesting, so to say: the bearer of the divine force and God’s force. As we can see, the meanings of Archangels’ names contain various splendid words, but not the word force. Rigden: … On the other hand, I haven’t said anything new. All this was once known to mankind. Anastasia: So, people knew about the existence of information that creates matter. Speaking of Thoth and the Book of Thoth, we cannot omit the substitution adroitly made by the Archons. I mean Hermes Trismegistus. “They cheated again!” Eugene hemmed. “Briefly saying, they copied the title of a popular ancient book and presented their own book under this title?” Victor generalized. 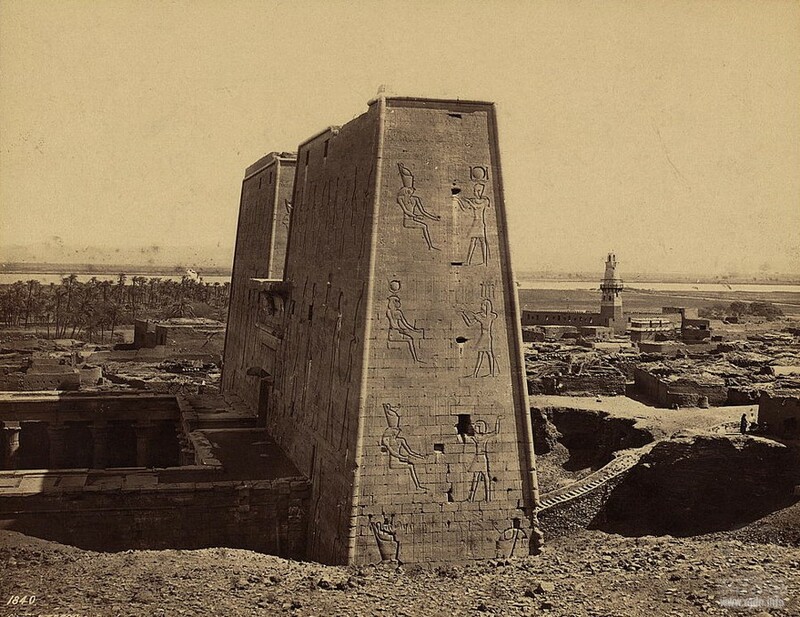 “While people thought they held the folio by Imhotep himself!” Volodya added. The extract which I’ve underlined in the above text is quite interesting: “He was worshipped during his life and associated with god Thoth after his death. Hence, they announced what many people knew at that time about Imhotep’s great merits.” If I understand this correctly, it turns out that after Imhotep’s death people associated him exactly with Thoth. I do believe it’s no mere chance. 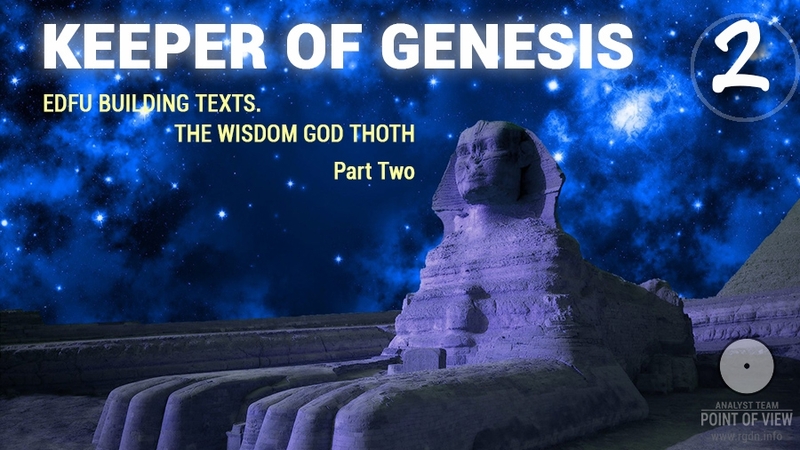 By the way, texts of the Book of Thoth are still sought (or rather Archons’ counterfeits – the 42 books, though hardly many people know what’s really meant). It is believed the texts contain nearly all secrets of the universe. 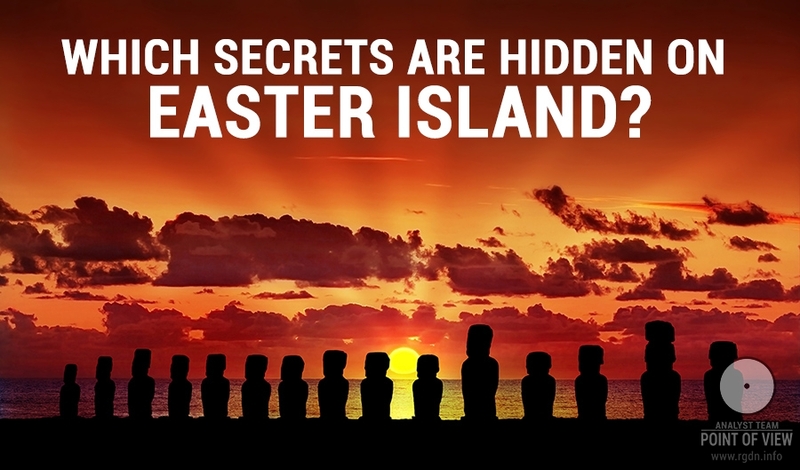 Well, people do love secrets, though why would one search for the Book of Thoth? 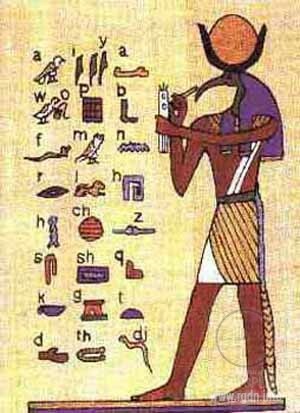 Simply open the AllatRa book and read the information adapted for contemporary readers, and it’s not a counterfeit, but exactly what was written on golden plates in Egypt a long time ago and later on called the Book of Thoth by descendants. 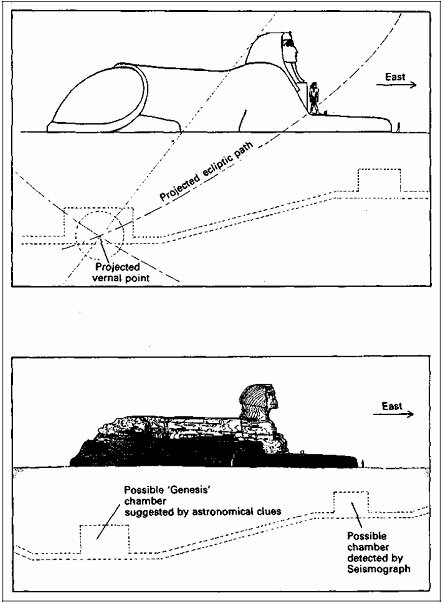 Recurring to underground premises under the Great Sphinx and gradually moving to the subject of Giza astronomy, I would like to refer to an astronomical hypothesis regarding the location of an underground chamber (premise) under the Sphinx. I have noted the authors of such hypothesis depart from 10,500 BC as the supposed time of the Sphinx construction. However, the Sphinx was built long before our civilization, whereas the date of 10,500 BC is only an approximate date of our civilization emergence. 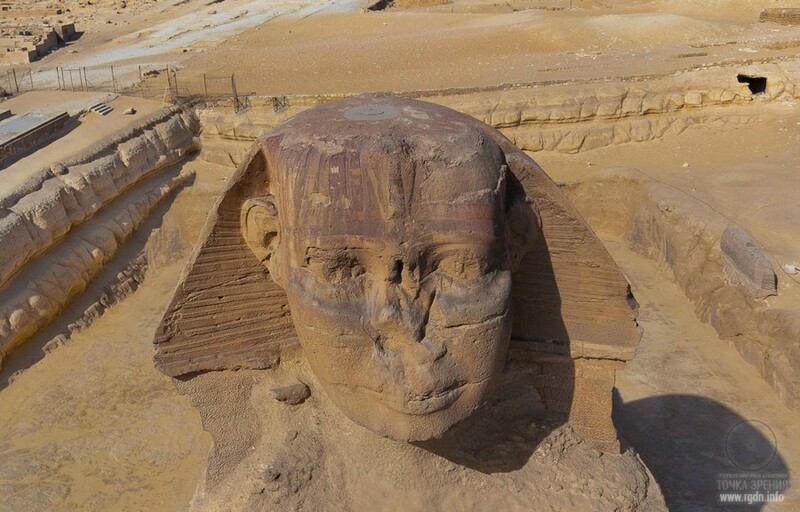 Can we take their hypothesis into account, if the Sphinx and some underground premises under Giza were built earlier that the authors assume? I think we can, for everything is cyclical, and stars in the sky also undergo certain cycles. The phenomenon of precession with a cycle of about 26,000 years, the cycles of star ups and downs (e.g. the Orion-Draco pendulum) of 13,000 years. Hence, the authors could have hit the mark or be very close to the truth, and so I decided to adduce their hypothesis. 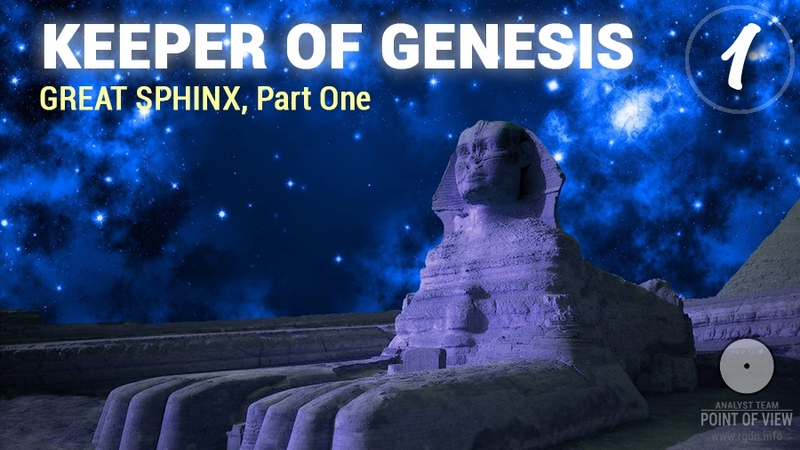 The gaze of the Sphinx urges us to see through the shadowy veil and seek the ‘First Time’. But, having done that, it also provokes us to ask whether there might not in fact be something at Giza, something physical, which would give form to the site’s strange aura of vast and exceptional antiquity. What can it be that was put in Rostau? What hidden thing with fire about it? And where in darkness does it lie? 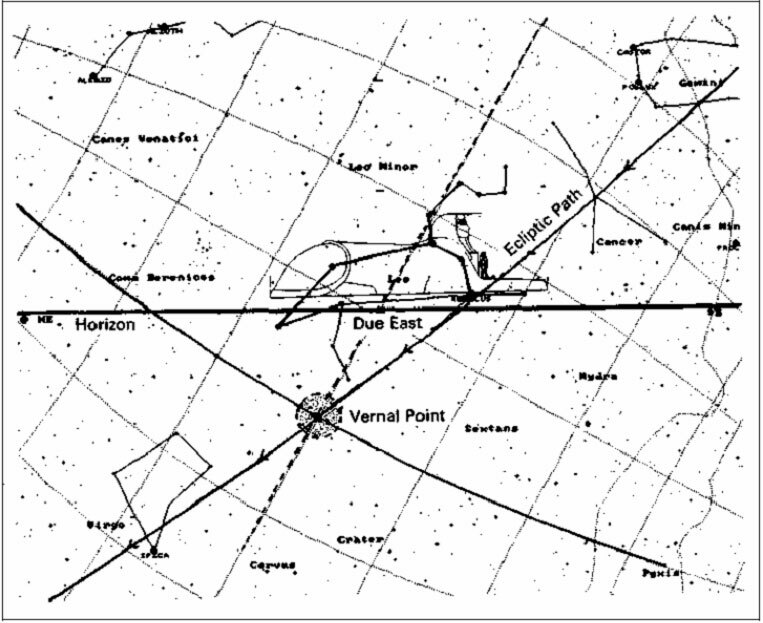 If we look at our computer simulation of the skies over Giza in 10,500 BC the answer appears to be staring us in the face. In that year, in the predawn on the spring equinox, the constellation of Leo could be seen rising slowly in the east. By around 5 a.m. it was fully risen, exactly straddling due east – a lion in the sky, with its belly resting on the horizon. At the same moment, the sun – marking the vernal point – lay some 12 degrees beneath its rear paws. 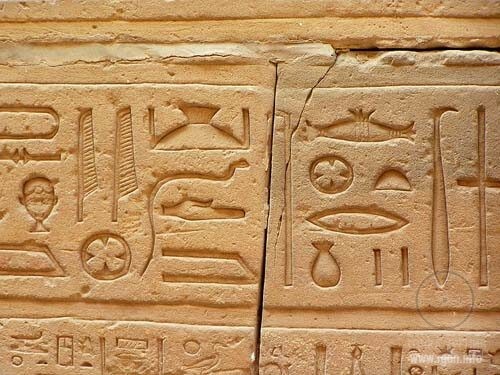 When we translate this sky-image onto the ground, in the form of a colossal, leonine, equinoctial monument with its belly resting on the bedrock of the real physical environment of the ‘Horizon of Giza’, we do indeed find ourselves looking at the Horus-King’s treasure map. It is a map, not buried in the earth but cunningly concealed in time, where ‘X’ almost literally ‘marks a spot’ directly under the rear paws of the Great Sphinx of Egypt at a depth, we would guess, of about 100 feet. 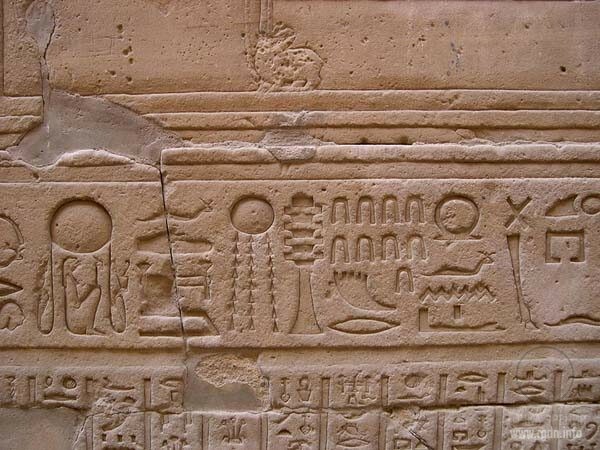 If we have read the message of the ‘Followers of Horus’ right, then there is something of momentous importance there, waiting to be found – by seismic surveys, by drilling and excavations, in short by a rediscovery and exploration of the hidden corridors and chambers of the earthly ‘Kingdom of Osiris’. It could be the ultimate prize. the rear paws of the Sphinx. seismographic tests (see Part I of the present work). In this game called life, there is a truly valuable prize.